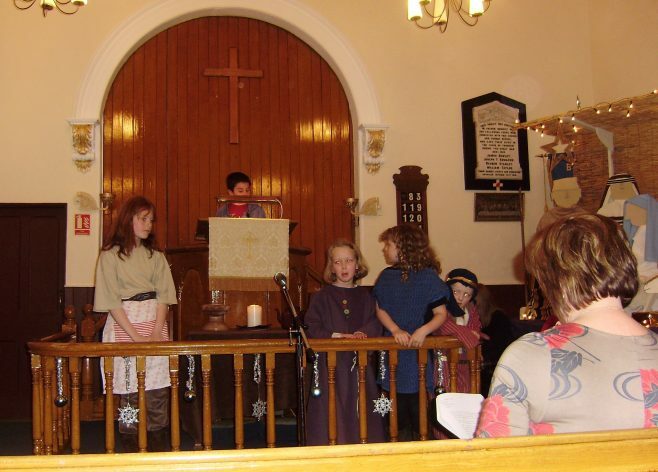 1838 – the first chapel was built, a low building lit by tallow candles and heated by a small coal stove. There was no musical instrument. 1866 – the new church building was opened. Rev. Joseph Davies trained a choir which held performances and contributed greatly towards fundraising. He composed Jesus, the Promised (also known as the Alltami Carol) which is still sung every Christmas. 1879 – extensions to the original church were completed and opened as a school room. There were seventy two Sunday School scholars on the register. 1889 – the harmonium was bought, at a cost of £12.12.0d. 1911 – there was a Coronation tea. A piano was bought for £19. 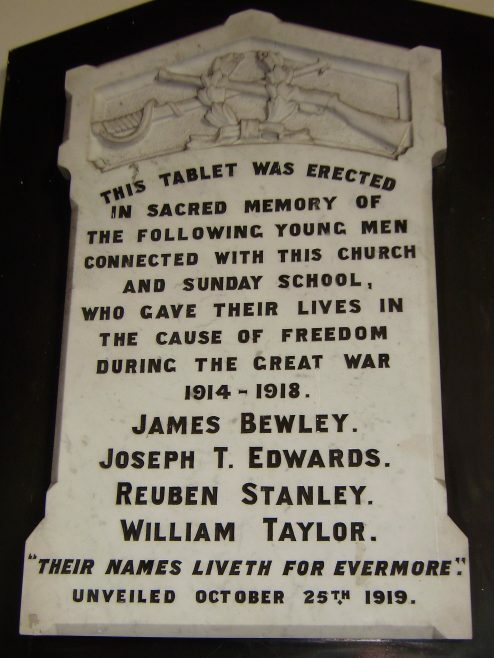 1919 – a memorial service was held for the four young men from Alltami killed in the Great War, and a tablet was unveiled in memory of them. 1928 – Alderman and Mrs. Wood, of Widnes, presented to the Church a Communion Table and two chairs in memory of Mrs. Hetty Evans and Mrs. Hannah Powell. 1933 – the brook, running along the side of the Church, was beginning to wash away the foundations. During the summer months, it was piped and the cavity filled. 1934 – electricity was installed. 1938 – Centenary Celebrations were held on 21st May. A pipe organ was later purchased to commemorate the centenary. 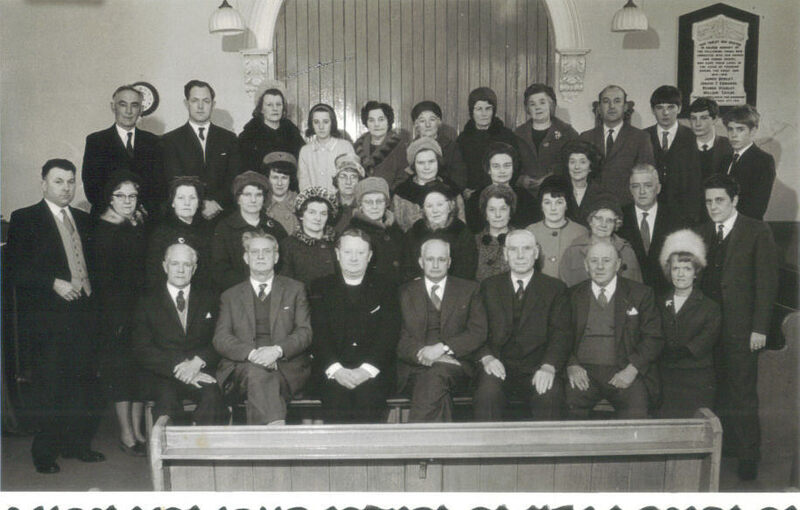 1943 – the church was registered for the solemnisation of marriages. Mr. & Mrs. Arthur Roberts were the first to be married in the Church. 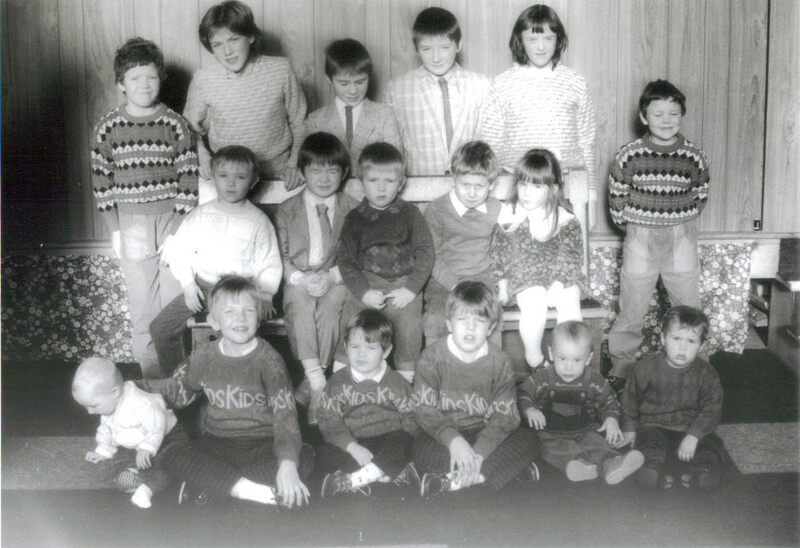 1959 – a kitchen was built on to the original building and the Sunday School was reslated and decorated. 1960 – a new church porch was built, enhanced with oak doors and a stained glass window. 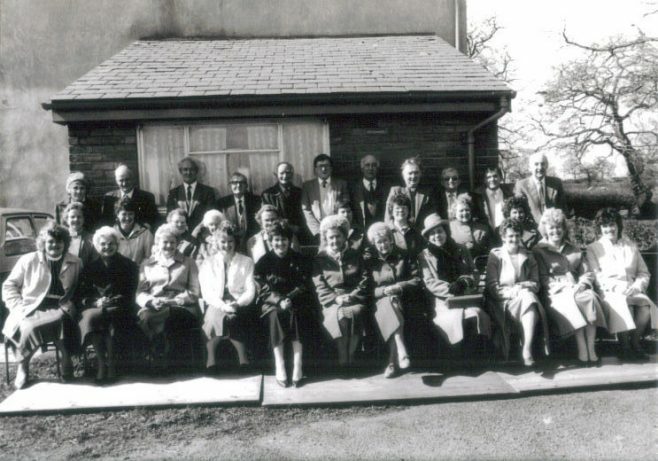 1970 – new windows were fitted in the church; two were donated by members of the Sunday School and the Women’s Own; the other five were given by members in memory of loved ones. 1985 – nine young people were accepted into membership. 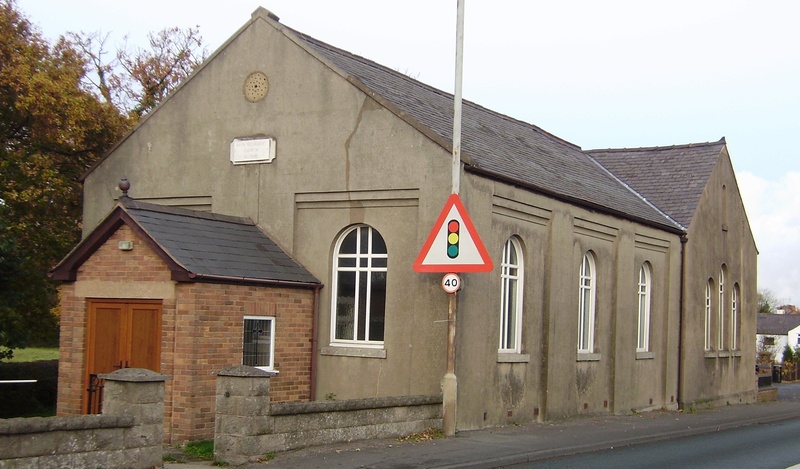 1992 – a new era began when the Methodist Chapel in the nearby village of New Brighton closed. The congregations decided to join, under the guidance of their minister Rev. Ian Whyte, and to continue to use the premises at Alltami. 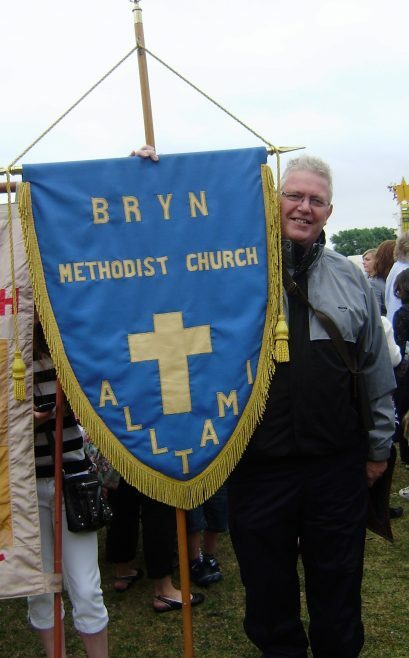 To mark this new beginning, the church was renamed Bryn Methodist Church, Alltami, to reflect our origins at the open-air meetings at Bryn y Baal, over a century and a half ago. Today, Bryn continues to maintain a Christian presence in the village of Alltami, being one of fourteen churches in the Buckley and Deeside Methodist Circuit. 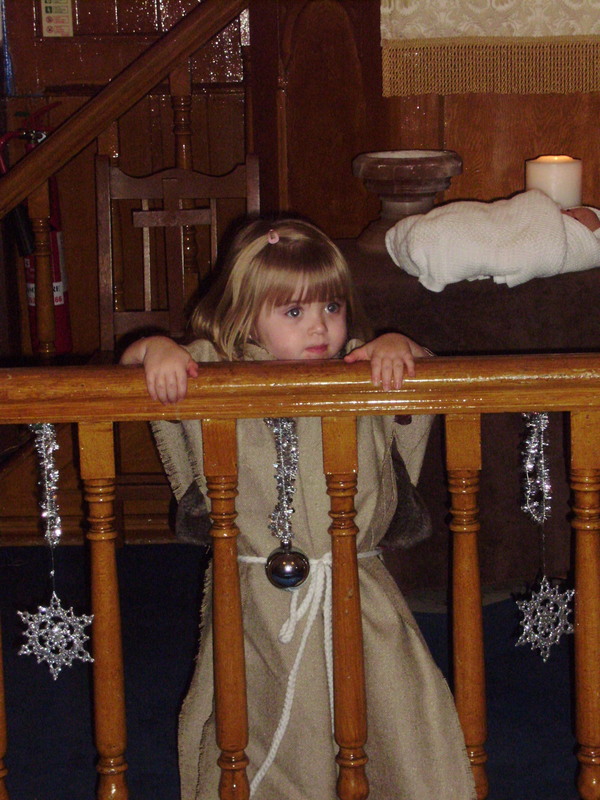 We have a weekly service and Sunday School, at 10.30am every Sunday, with an informal Family Service once a month. 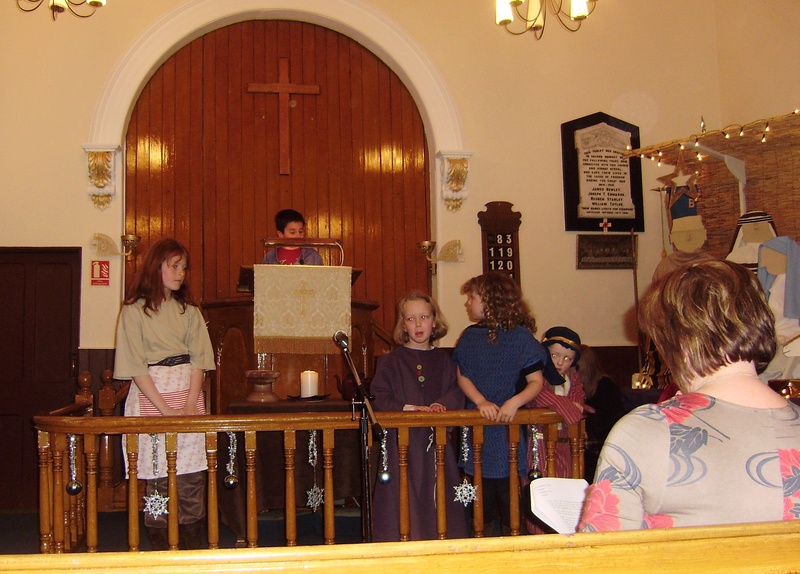 We regularly take part in events organised by our local “Cytun” group, an ecumenical organisation which brings together Christians of all denominations. 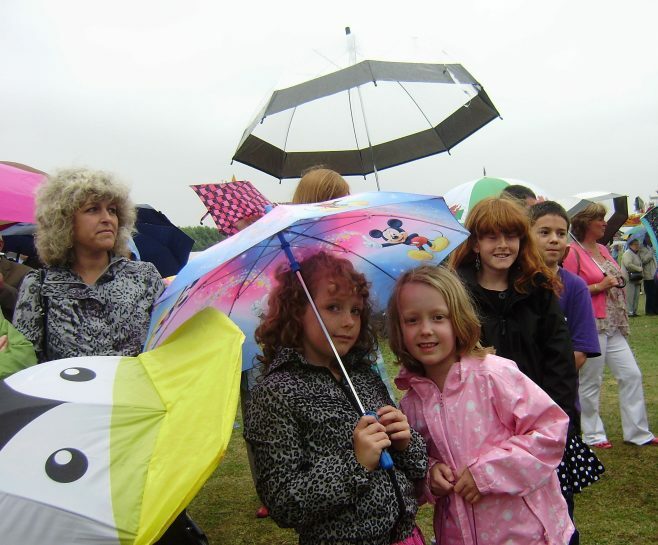 The highlights of our year include the services at Christmas and Easter, which are led by our children and young people, and the annual Buckley Jubilee which takes place every July – originally a temperance march, but now an ecumenical walk of witness. 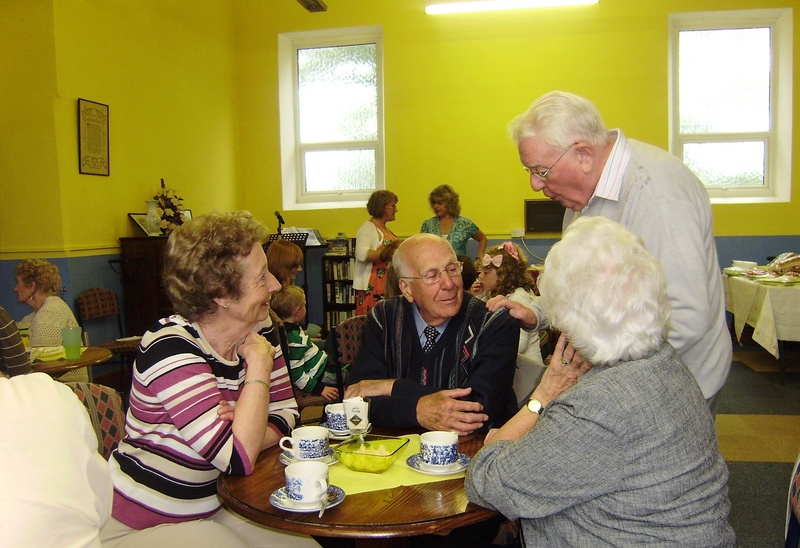 Three of our members are local preachers, and between them they have achieved over one hundred and forty five years of preaching the gospel. We are proud of our heritage but recognise that the church of today must be prepared to change, in order to meet the needs of its people. We welcome visitors, whether to join us in worship or to see our historical building. I wonder whether the description should be “the oldest Primitive Methodist chapel still in use in North Wales”? 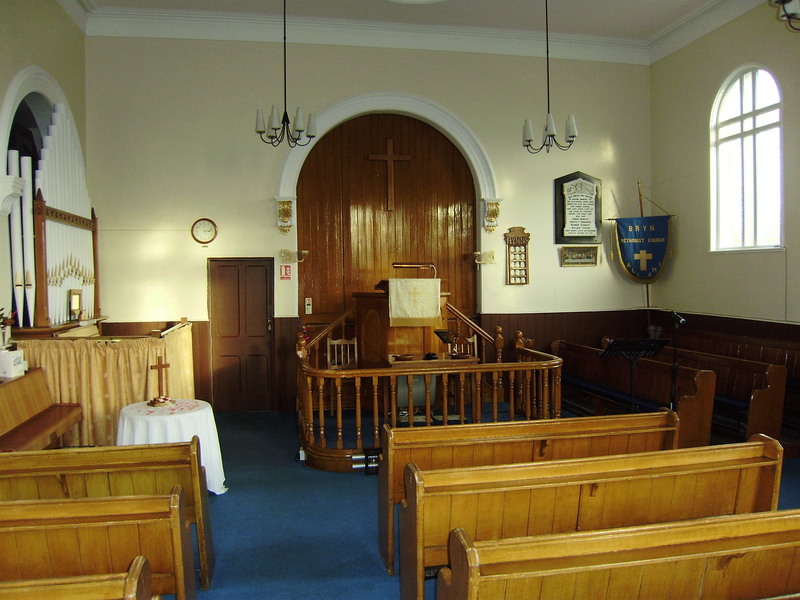 The chapels at Cloy and Llay are still there (1832 and 1836 respectively). The former Primitive chapel at Overton was built in 1816, but was initially Wesleyan, so I guess that one doesn’t come into it. All three are largely unchanged externally, and are now houses.